If I had to pinpoint the absolute highlight of my European travels I wouldn’t hesitate for a second. 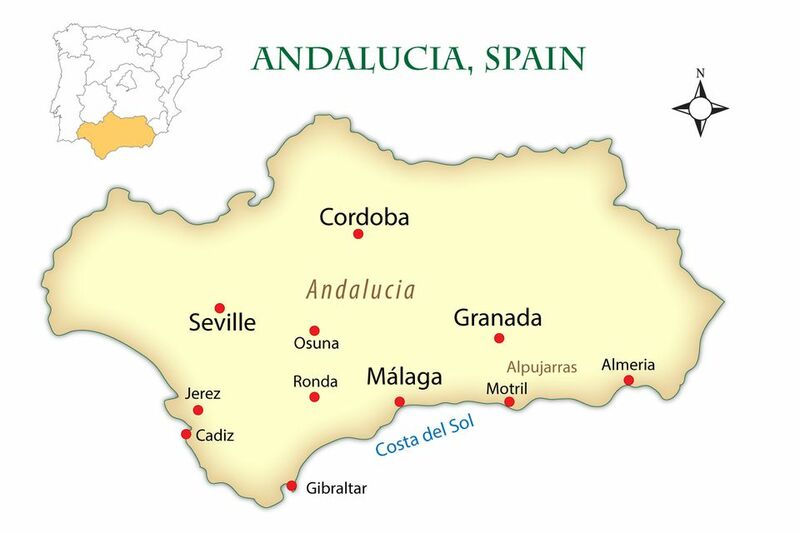 It’s just got to be southern Spain’s Andalusia, from the breathtaking architecture of The Alhambra and The Mezquita to a vast array of golden beaches and picture perfect hilltop towns and villages glued together by rolling farmland, bubbling rivers and craggy mountains. 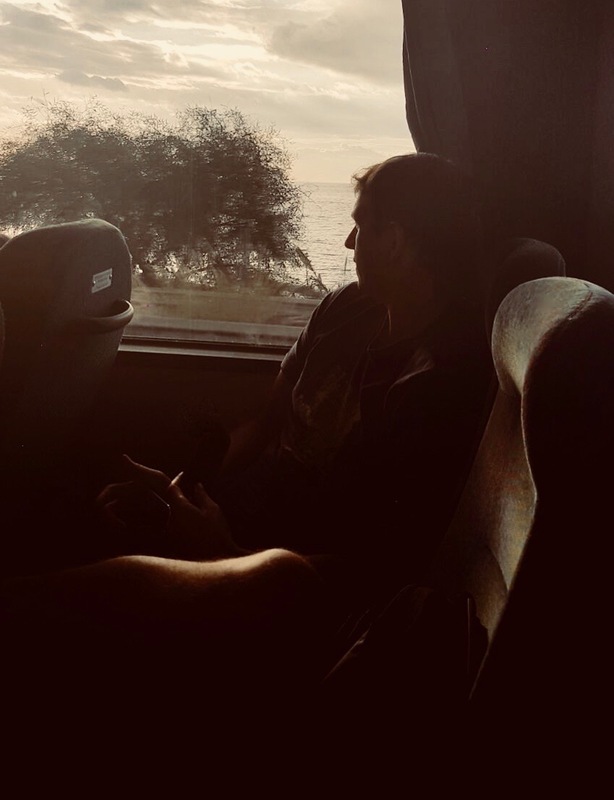 On the bus to Frigiliana – October, 2016.